Being a restaurant owner, it’s your responsibility to make your client’s happy and of course to engage more customers towards your restaurant by providing them all the required and latest stuff and facilities to make the food and the dining experience a wonderful one. So, what are you waiting for? Are you still thinking what to do, how to do and all? Now, nothing to about, just follow the trend of technology and flow with it without any fear. Earlier, when the technology was not in existence and harshly accepted by only a few number people, that time audience like to prefer offline table reservation system in which they need to make a phone call to the restaurant to book a table or to go there itself to make bookings manually, which was sometimes a very troubling task. 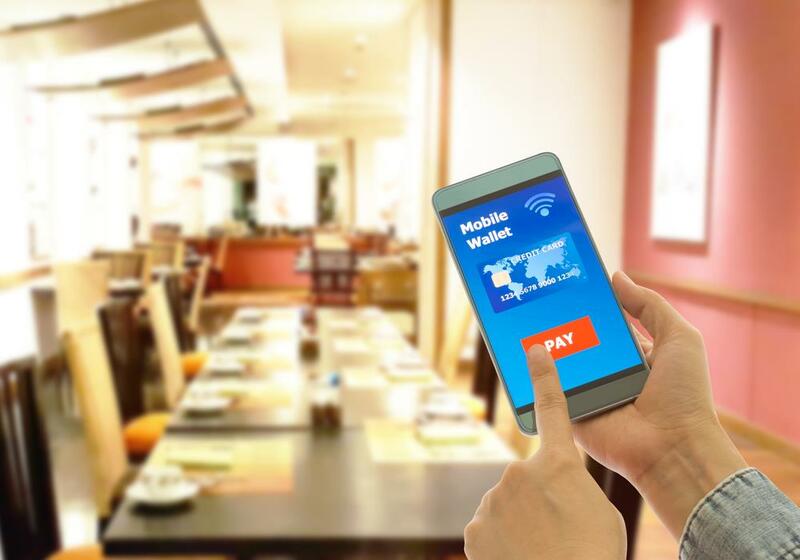 Nothing remains the same, so as it’s the perfect time for you to change your restaurant’s older table booking system and replace it with a digital trend by adding an online table booking system into your restaurant. An online table booking system is the trendiest, easy, and time savvy process to reserve a table, while on the other side an offline booking process is a troubling process which requires much time also. Online table reservation process did not allow a customer to wait outside the restaurant to get a free space or table to dine the food, and on the second side in the offline process, a customer need to wait for a table to be free as this offline booking system customer didn’t have a pre-booked table.